Completely wireless. Super easy to pair. Works wirelessly up to 30-feet away.Stop hassling with wires and cords. Rechargeable lithium-ion battery for up to approximately 4 hours of wirelessplay - no need to buy batteries. 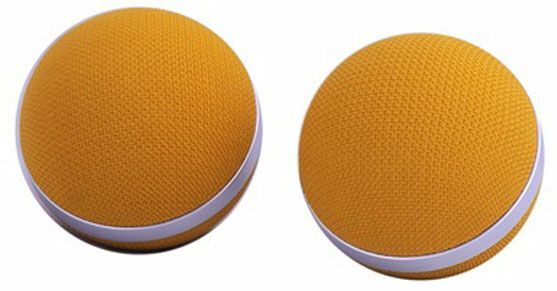 Perfect Bluetooth speaker for Calls, Movies, Music, Games, Travelling, Car kitetc.